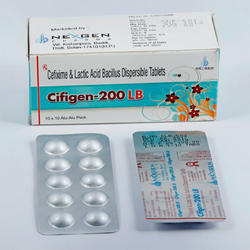 Leading Manufacturer of aceclofenac serratiopeptidase and paracetamol tablets, methylprednisolone tablets ip, cefixime and lactic acid bacillus dispersible tablets, glimepiride tablets ip 1mg, telmisartan tablets ip and diclofenac potassium and serratiopeptidase tablets from Baddi. 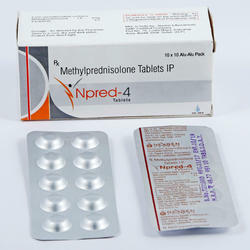 We are the leading and prominent Manufacturer and Supplier of Methylprednisolone Tablets IP to our clients. 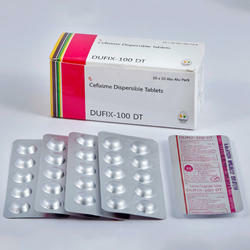 We are the leading and prominent Manufacturer and Supplier ofCefixime and Lactic Acid Bacillus Dispersible Tablets to our clients. 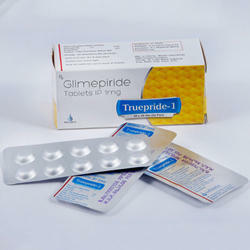 We are the leading and prominent Manufacturer and Supplier of Glimepiride Tablets IP 1mg to our clients. 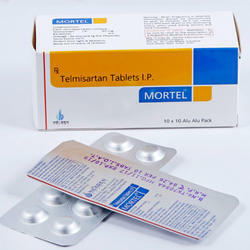 We are the leading and prominent Manufacturer and Supplier of Telmisartan Tablets IP to our clients. 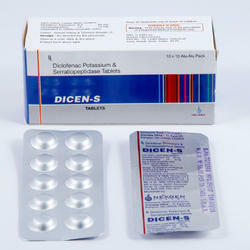 We are offering Diclofenac Potassium and Serratiopeptidase Tablets to our clients. 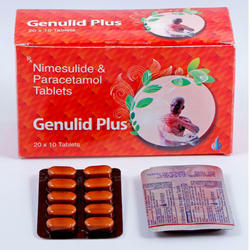 We are the leading and prominent Manufacturer and Supplier of Nimesulide and Paracetamol Tablets to our clients. 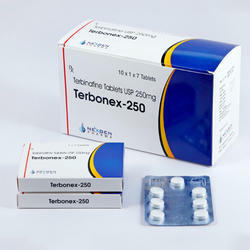 We are the leading and prominent Manufacturer and Supplier of Terbinafine Tablets USP 250mg to our clients. 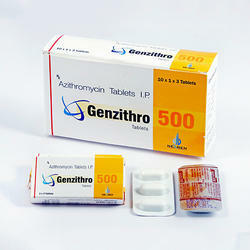 We are the leading and prominent Manufacturer and Supplier of Azithromycin Tablets IP to our clients. 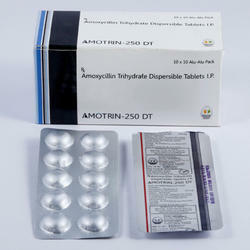 We are the leading and prominent Manufacturer and Supplier of Amoxycillin Trihydrafe Dispersible Tablets IP. 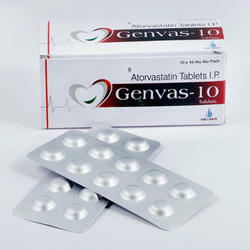 to our clients. 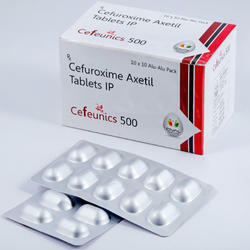 We are the leading and prominent Manufacturer and Supplier of Cefuroxime Axetil Tablets IP to our clients. 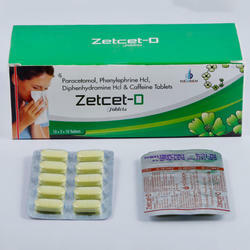 We are offering Levocetirizine Hydrochloride and Ambroxol Hydrochloride Tablets to our clients. 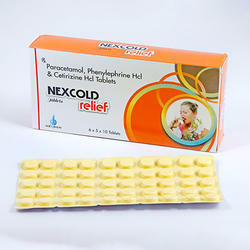 We are offering Paracetamol Phenylephrine Hcl and Cetirizine Hcl Tablets to our clients. 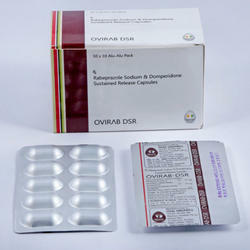 We are offering Rabeprazole Sodium and Domperidone Sustained Release Capsule to our clients. 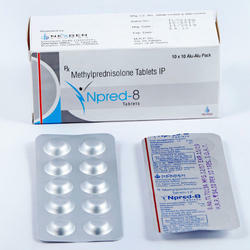 We are the leading and prominent Manufacturer and Supplier of Paracetamol, Phenylephrine Hcl,Diphenhydramine Hcl and Tablets to our clients. 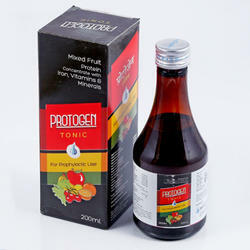 We are offering Mixed Fruit Protein Concentrate With Iron, Vitamins and Minerals to our clients. 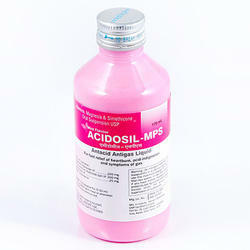 We are offering Alumina, Magnesia and Simethicone Oral Suspension USP to our clients.